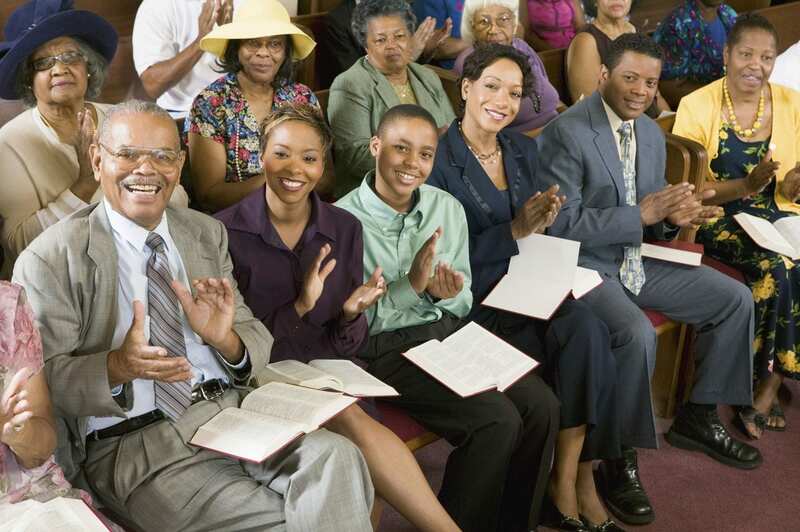 Time spent inside church at services isn’t the only time when your congregation will be together. Arranging for professional and safe transportation for events like church retreats, ministry trips, and church picnics ensures the safety of every member of the congregation and particularly those members who are too old or too young to drive. Austin Charter Services provides safe and convenient charter bus transportation for any church gathering, whether it’s next door, down the street, or across the state. Using a passenger bus or charter bus rental to transport members of your congregation is not only a safe option for transporting everyone to the venue, but it’s also a less expensive way to travel a good distance. If you lead a congregation in Austin, and you wish to attend a retreat in Houston, our charter bus service can help get everyone to the retreat on time. One of the truly wonderful benefits of using a coach bus service is that members of the congregation who are too old to drive can attend events, even if they don’t have access to a vehicle. Membership in church is helpful for socialization and mental health for the elderly who might not have as active a social life as they once did when they were younger. Charter bus companies are also a less expensive option, in many cases, than having everyone drive their own vehicles. Everyone can meet at the church when it’s time to leave and board the bus with ease for the safe and comfortable journey. Imagine having everyone in your congregation on the same bus where no one has to worry about traffic, carpooling, or getting the GPS to work. We take care of the logistics, and you and your congregation get to sit back and relax for the journey. We know it’s important to travel smart and efficiently on your journey, and that’s why we offer affordable, safe transportation on clean and modern motorcoaches, passenger buses, and school buses. Ensure the kids arrive safely at their youth retreat, or help elderly members of the congregation take part in outings with the choir or community outreach team. Get in touch with Austin Charter Services to see how our coach bus service can help make your church outing as memorable, successful, and worry-free as possible.